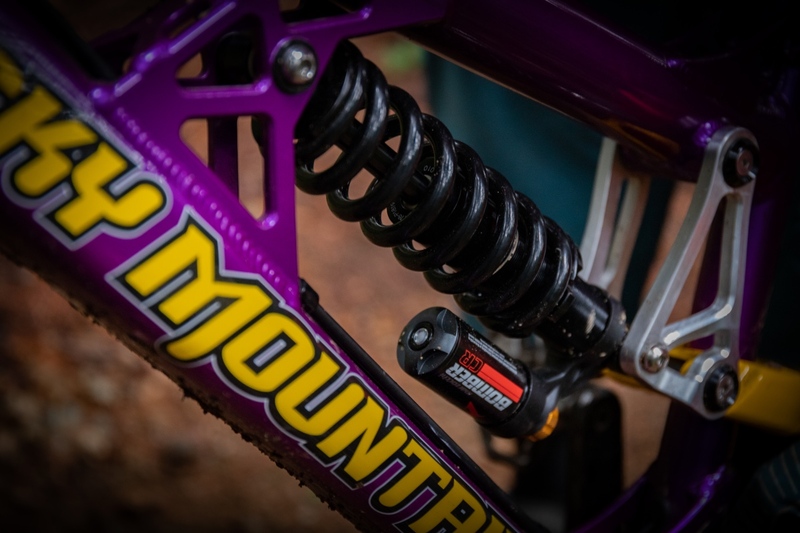 Marzocchi is back in the shock market with the new Marzocchi Bomber CR, which is designed to pair with bikes with travel ranges from 130mm-200mm. 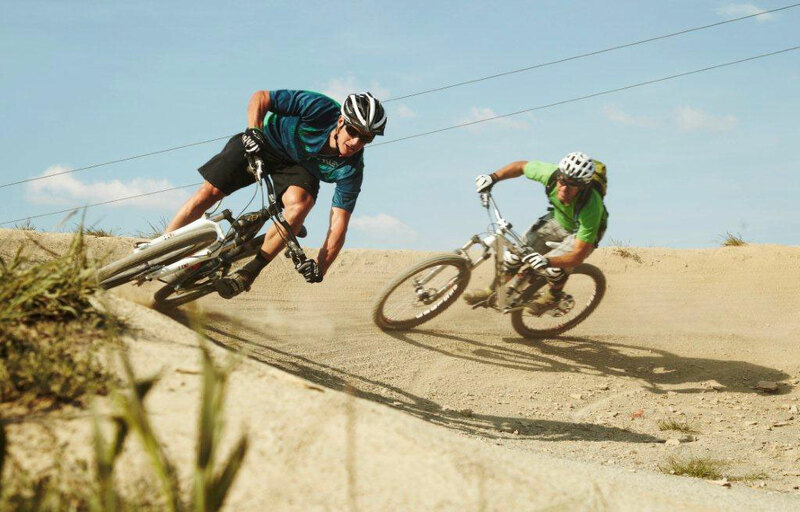 Are you searching for gift ideas for the mountain biker in your life? If so, you’ve come to the right place. Our gift guide runs the gamut from affordable to extravagant, with products any rider is bound to love. 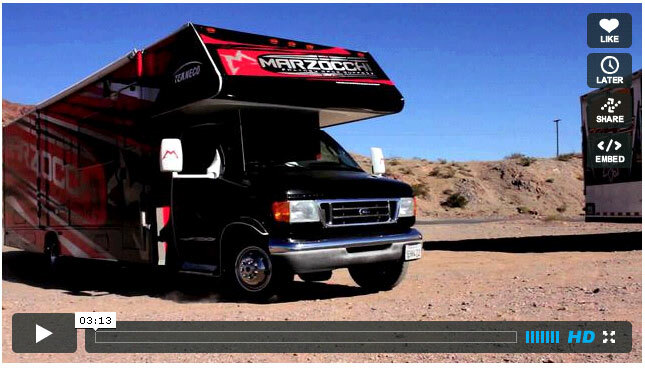 The new Marzocchi Bomber Z1 isn’t necessarily the end all fork to have. 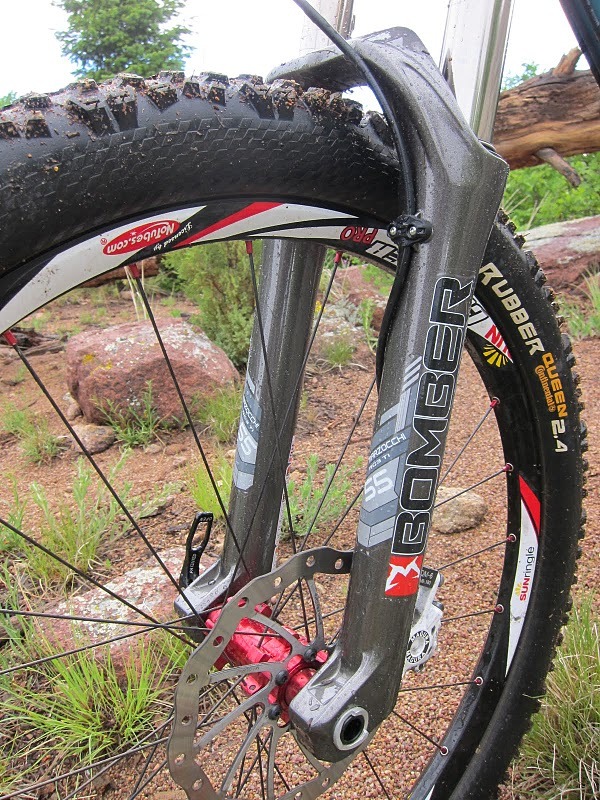 Instead it’s being positioned as a great choice for trail/enduro riders on a budget. 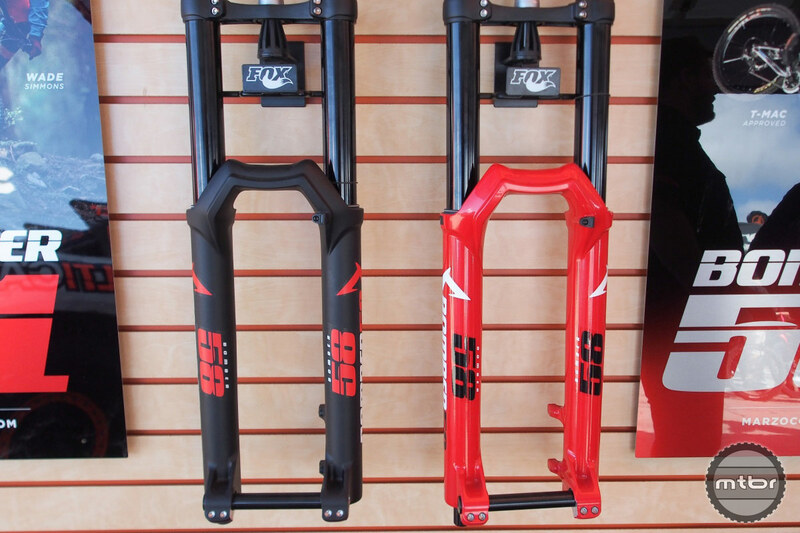 Highlighted here are Marzocchi’s new forks including the 55 Micro STA and the 44 Micro STA 29. 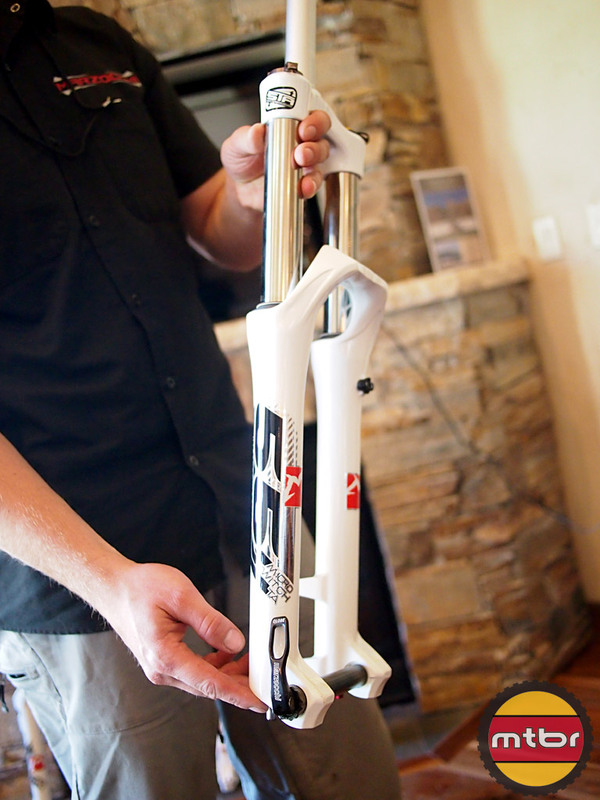 Also, a sneak peek of the 2014 320 LCR Carbon XC fork, 380 C2R2 DH fork, Moto C2R and Roco Lite rear shocks.